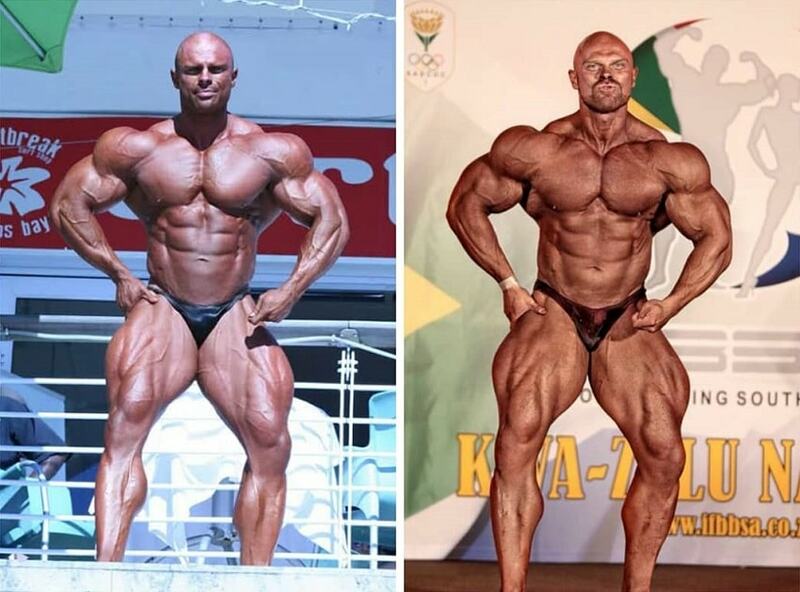 Marius Dohne is a retired South African bodybuilder and online transformation specialist. During his prime, Marius was known for his huge and well-rounded physique, as well as his success on bodybuilding stages across the world. However, in 2016, Marius was diagnosed with stage 5 kidney failure. 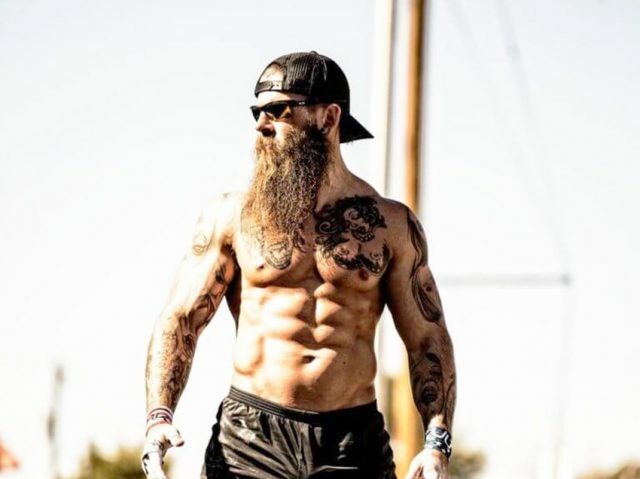 Although he was able to recover to live a normal life again, Marius no longer competes, but instead, channels his passion for bodybuilding by coaching other aspiring athletes. Marius Dohne’s love for bodybuilding started when he was a teenager. By the age of 17, he trained almost every day in the gym and was looking to become a full-time bodybuilder. This soon became a reality; at the age of 19, Marius won his first show, and by 2002, he competed in world-class shows such as NABBA. But it wasn’t until 2011 when Marius faced his biggest challenge yet – competing on the Mr. Olympia stage. Ultimately, Marius finished in a respectable 14th place at the Olympia. 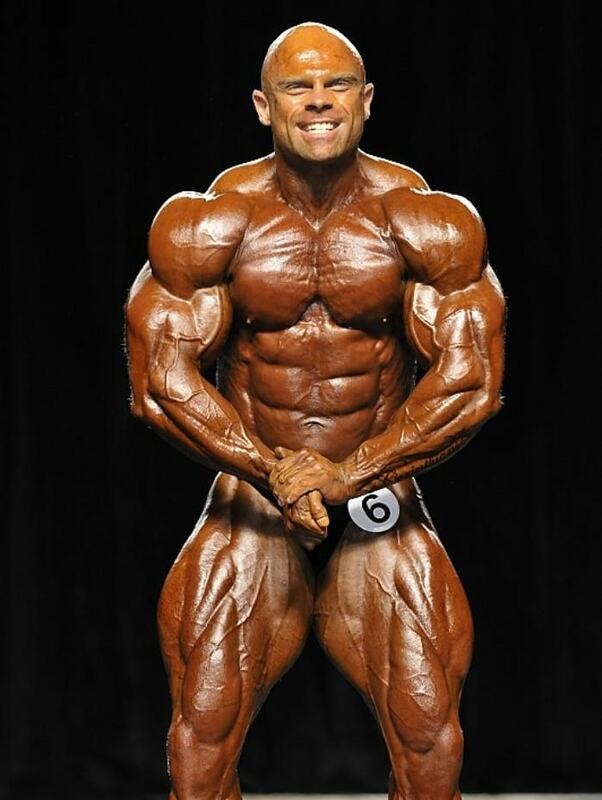 After the 2011 Mr. Olympia, Marius found out he had kidney problems. He decided not to push his body anymore, at least until he’d solve his kidney problems. As a result, Marius temporarily retired from bodybuilding. By 2014, Marius’ health improved and he decided to make a comeback. That year, he took part in 4 different shows, placing amongst the top 10 in all of them. In 2015, he continued in the same fashion by placing 5th at the Arnold Sports Festival and 10th at the Arnold Classic Brazil. Marius’ last bodybuilding contest came in 2016, when he placed 11th at the Arnold Classic South Championships. Unfortunately, it was during this period that Marius’s kidney health quickly deteriorated. Marius says, the physical pain his kidneys caused him was the worst he ever had in his life. The doctors later told Marius that the pain was signaling something much worse – stage 5 kidney failure. For the first couple of months after his diagnosis, Marius suffered from many health problems. He was house-bound and suffered from skin rashes, extreme pain, and inability to sleep. Over time though, he was able to recover with the assistance of a kidney dialysis machine, which helped clear out toxins out of his body. Needless to say, Marius can’t compete anymore. But his love for bodybuilding remains. He now works as an entrepreneur and transformation specialist, and is supported by thousands of fans who follow him on the internet. Marius Dohne has always preferred lifting with a strict form rather than lifting extremely heavy. 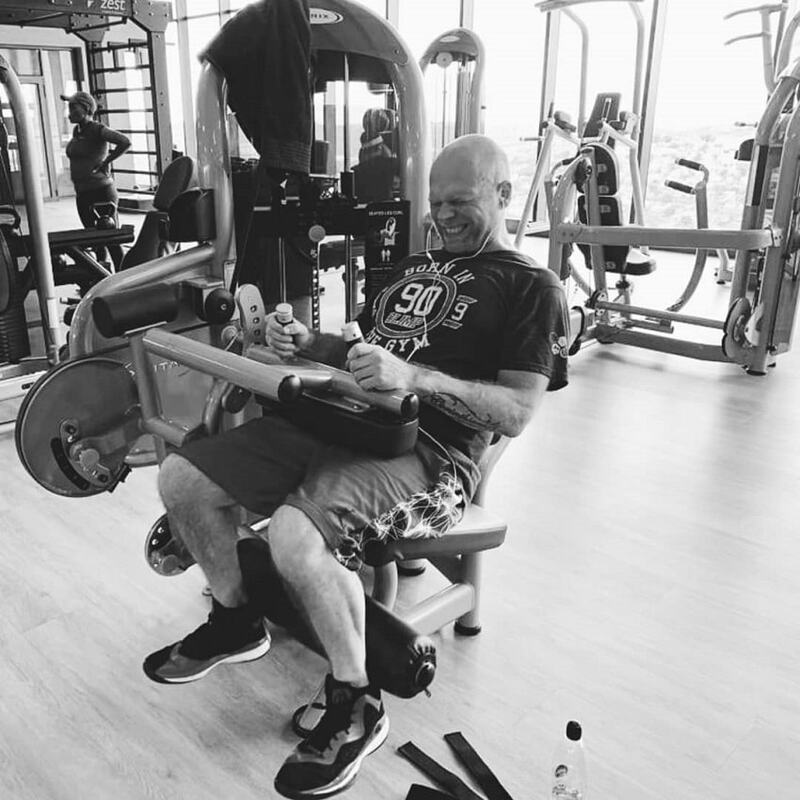 During his workouts, he focused on feeling the muscle contraction with every rep, making sure that his movements were slow and controlled. When he was at his peak, Marius ate a high-carb, moderate-fat, and moderate-protein diet. By ingesting high amounts of carbs, Marius filled his muscles with glycogen. This, in turn, allowed him to keep up with his long and intense workouts several times per week. In one of his videos, Marius talked openly about what the causes of his kidney failure were. According to him, his doctors said that anabolic steroids weren’t the issue – the main problem was eating high amounts of protein, along with taking high amounts of creatine and anti-inflammatory medicine. Marius says he’d often take anti-inflammatory pills to reduce muscle soreness after the workout. This, along with taking 20g of creatine a day, and eating a very high protein diet, is what Marius believes led to his kidney damage. 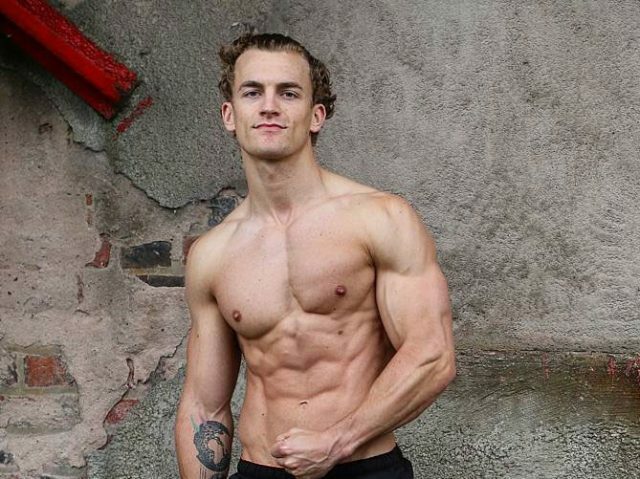 Even though Marius Dohne can’t compete anymore, he uses his extensive knowledge in bodybuilding to help others succeed on the stage. Marius’ story has taught us one simple but important lesson; while it’s important to be ambitious in chasing your goals, always keep health your number one priority.